Are you a Credentialed Medical Assistant (CMA) looking for full-time work? We are currently hiring CMA's for UNC Health Care Clinics, part of UNC Health Care, located across the Triangle area! There are multiple openings across different specialties and locations! At UNC Health Care, we value you, your family, and your career goals. This includes information about our excellent benefits package, training programs, flexible work schedule, and working in a collaborative environment. Once you apply to this opening, a Recruiter will review your application. Based on your qualifications, the appropriate Recruiter on our team will contact you. Provides routinized patient care within clinic settings. Work is supervised by a physician and involves assisting physicians with exams and procedures, collecting and processing specimens, performing selective tests and performing some related clerical activities. 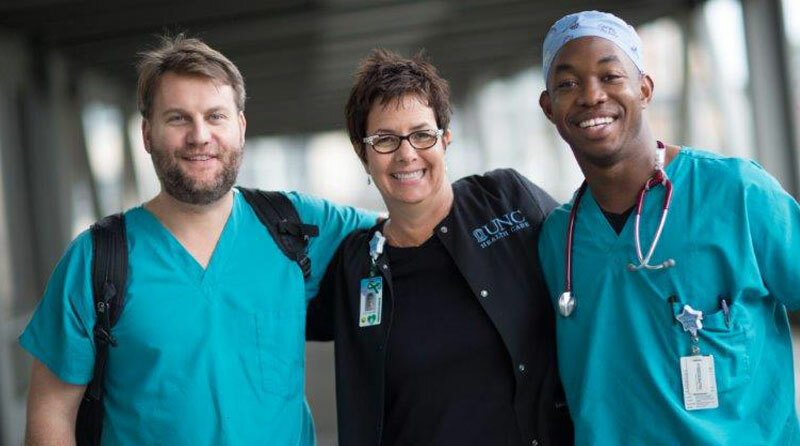 UNC Health Care is proud to be an Equal Opportunity Employer.